If you check your Mac’s storage usage you will find that the “Other” files take a lot of memory space. 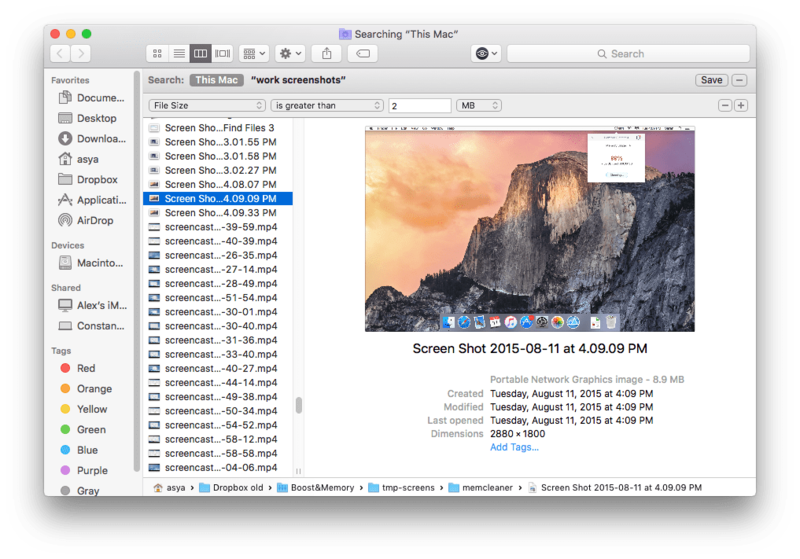 What are “Other” files on a Mac and how to delete them? Documents (PDF-File, .doc, .psd, etc.). Archives and disk images (.zip, .iso, etc.). System OS X folders, temporary files. Files from the user’s library (Application Support, iCloud files and screen savers, etc.). Other files that are not recognized by a Spotlight search. As you see, the OS X “Other” content is not always garbage. You will notice that the system will send to “Other” any file which is not a photo, movie, app, music, or at least a backup. 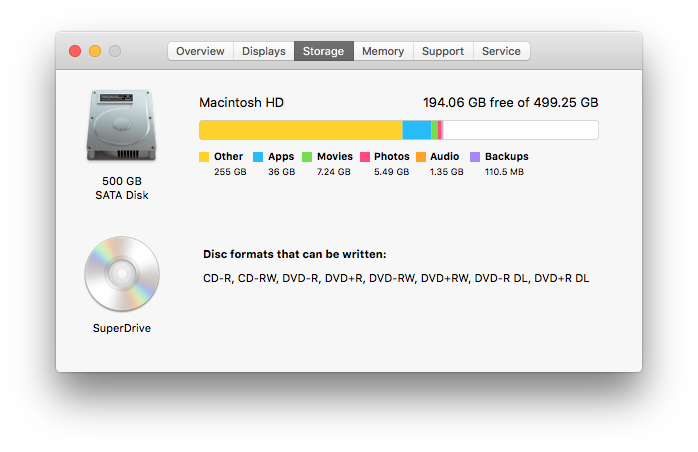 If you want to free up space on your Mac, you should remove the useless content from “Other” on your Macintosh HD. Let`s learn how to clear it. Firstly, check your memory storage. 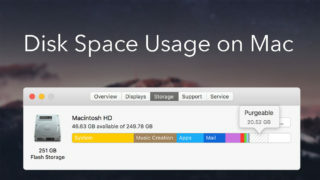 Go to the Apple icon in the menu bar → About this Mac → Storage. 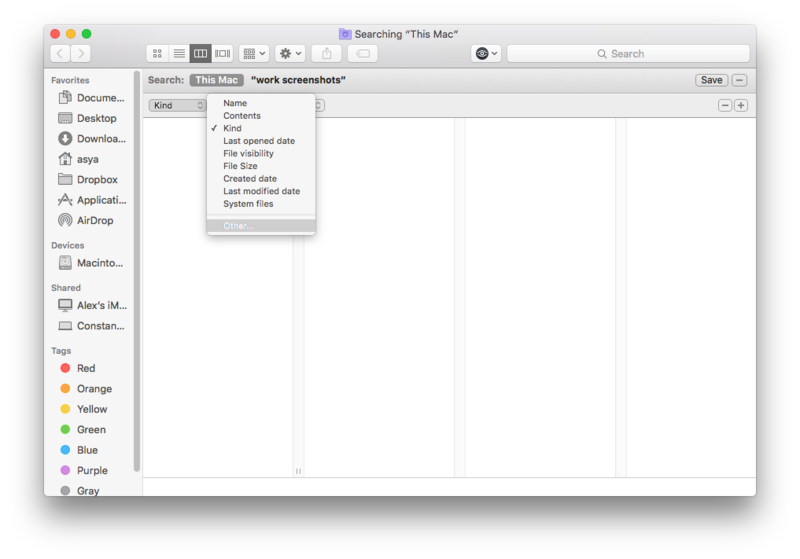 Open the Finder, press ⌘Cmd + ⇧Shift + G, and then visit each folder specified below. By default, all files downloaded from the Internet, installations, pkg files, .dmg and others are stored in these folders. 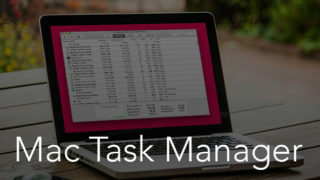 Remove from these folders all unnecessary files that you find on your Mac. 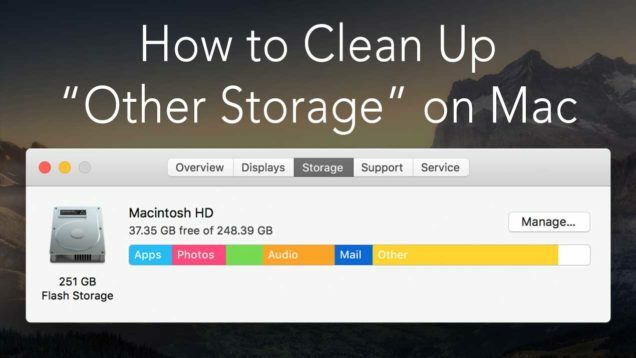 There is also one more way to clear “Other” on a Mac. It can be done through a Smart Folder Finder. Сlick ⌘Cmd + F on the desktop. In the window that appears, tick the “File size” and click “OK” button. Specify the file’s size and a list of searched files will appear. Delete unwanted elements. 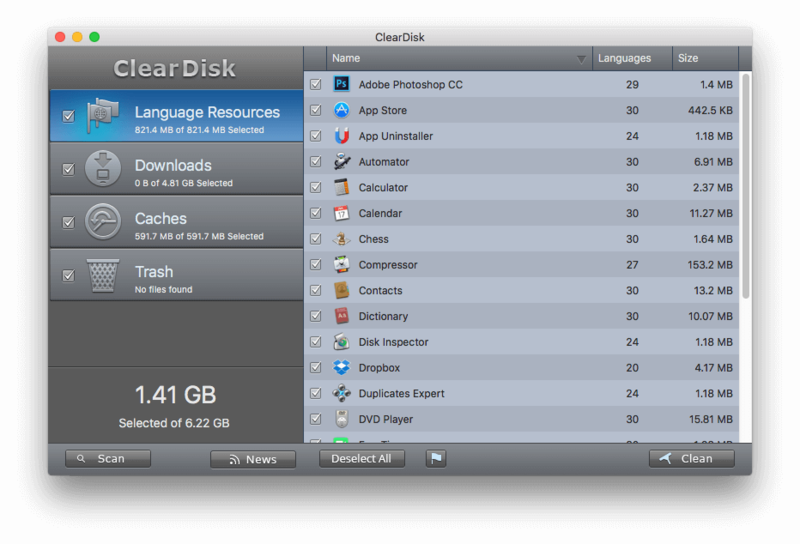 If you are looking for an easier and faster way to clean “Other” on your Mac you can use a special tool Clear Disk to do this. 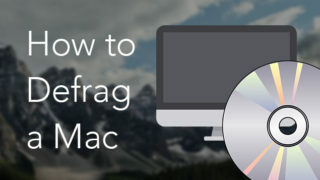 It is worth noting that if you have not done a clean reinstallation of your Mac for a long time. 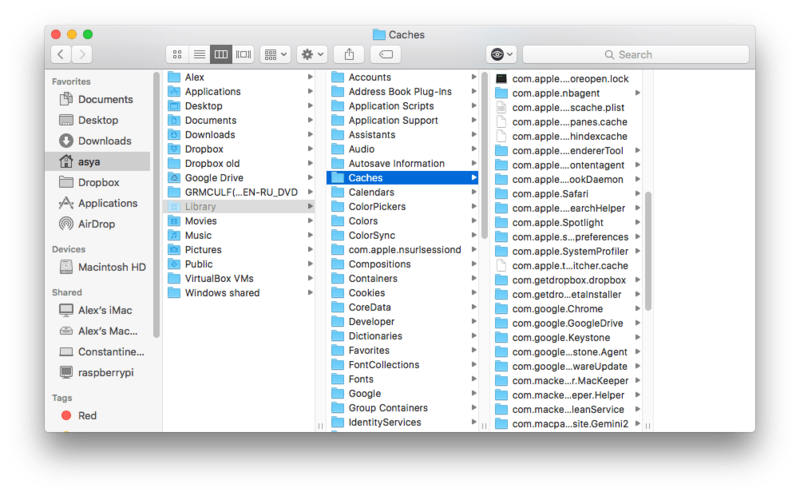 Then, as a result, some applications create huge folders of system files. To clear your disk you should reinstall these apps. 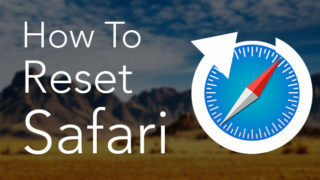 You can do it with a special program App Cleaner & Uninstaller. 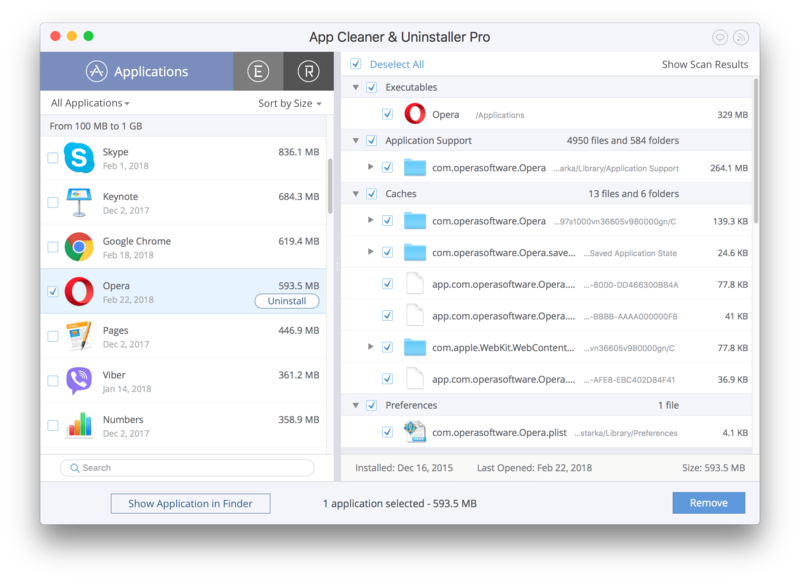 One of the features of App Cleaner is the possibility to delete service files only and launch any application as if it were the first time. If you have tried all the tricks above but didn’t see any notable changes to “Other” in your Storage memory, then explore your hard drive and find the files and folders that occupy most of your memory. It is possible that some of them are hidden. 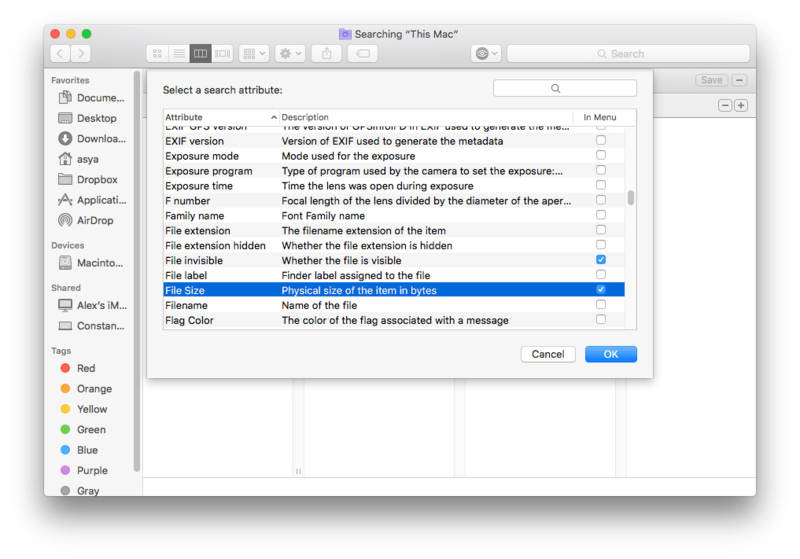 In a recent article, we have shared 3 ways to find hidden files. However, for your convenience we recommend that you use a special app, Disk Expert, to scan your Hard Drive for the biggest files and folders and delete unnecessary ones quickly. 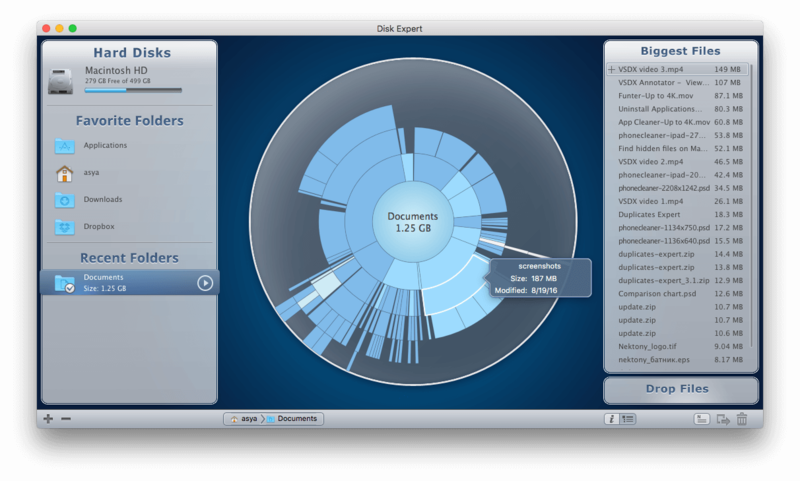 The app visually displays the disk space usage as a sunburst diagram and discovers the bulkiest content. We have shared five ways how to clean up “Other Storage” and get more free space on Mac. 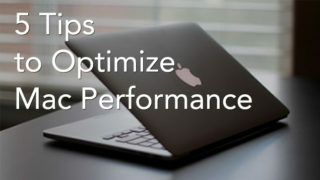 Choose the method which suits you best, depending on which files occupy your disk. Let us know your cleanup results in the comments below.